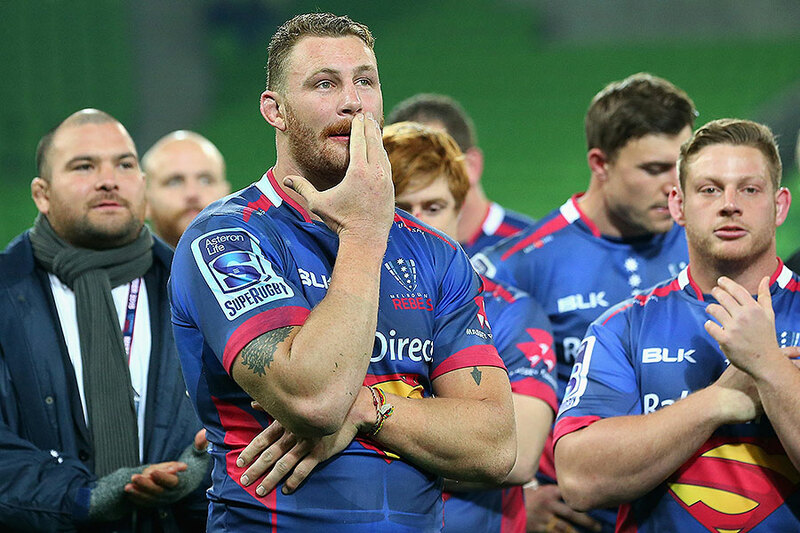 The Super Rugby season will finish this weekend with the final it deserves - involving two exciting, adventurous teams who have been rewarded for playing the game in the right vein. A Hurricanes-Highlanders final is bound to be a classic. The Australian teams had their chances to make the final, but the defending champions Waratahs and the Brumbies fell away at the wrong moment. The other three Australian sides were mere also-rans. 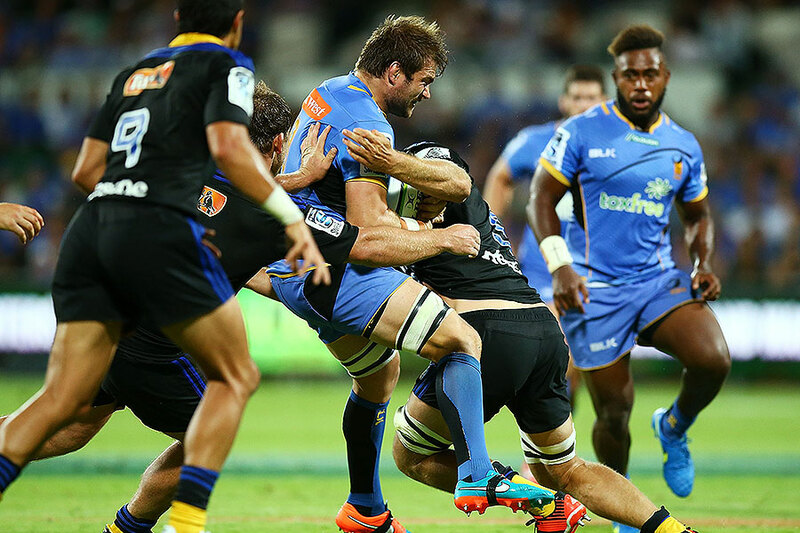 Greg Growden runs his rule over each Australian team's Super Rugby 2015 campaign. After such a mighty 2014 season when they won their first Super Rugby title, 2015 was 'the hangover.' They never truly looked like defending champions, too often falling back into their old bad habits, and only occasionally threatened during the season. Unlike 2014 where the Waratahs were a constantly dangerous and powerful beast, a season on they repeatedly spluttered, while the form of numerous important players fell right off. They never got over the loss of lock Kane Douglas, while Jacques Potgieter failed to match the high intensity of his 2014 performances. Instead Potgieter was a flop, as was Kurtley Beale, who had a dreadful season. It was clearly obvious that Beale was distracted by something, with maybe the Di Patston brouhaha affecting him. Thankfully Matt Carraro, when used, stood up ably in Beale's inside centre position. Also the Waratahs halves - Bernard Foley and Nick Phipps - were too erratic. In the end their best players were some of their supposedly lesser stars, such as captain Dave Dennis and winger Rob Horne, while Michael Hooper was easily their most consistent. Will Skelton's form picked up the longer the season went, but it took time for him to get going. Nonetheless new coach Daryl Gibson has a bigger problem than what many assume. 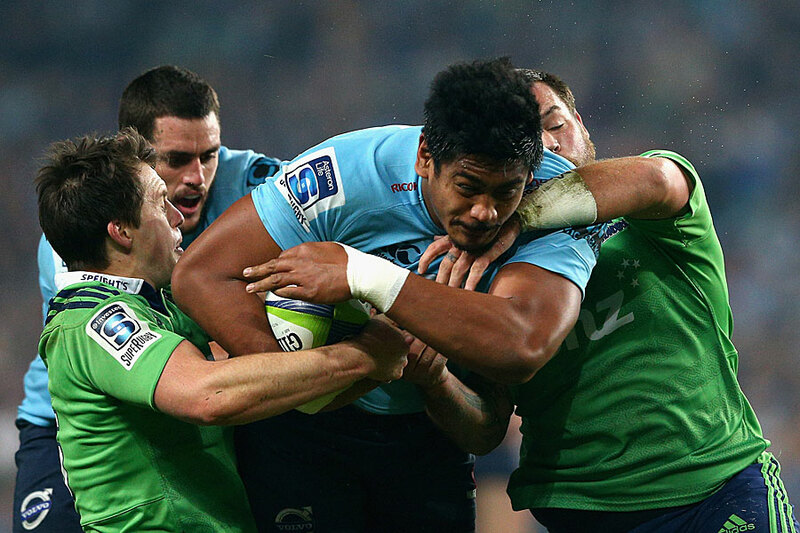 The Waratahs could easily slide big time next season. 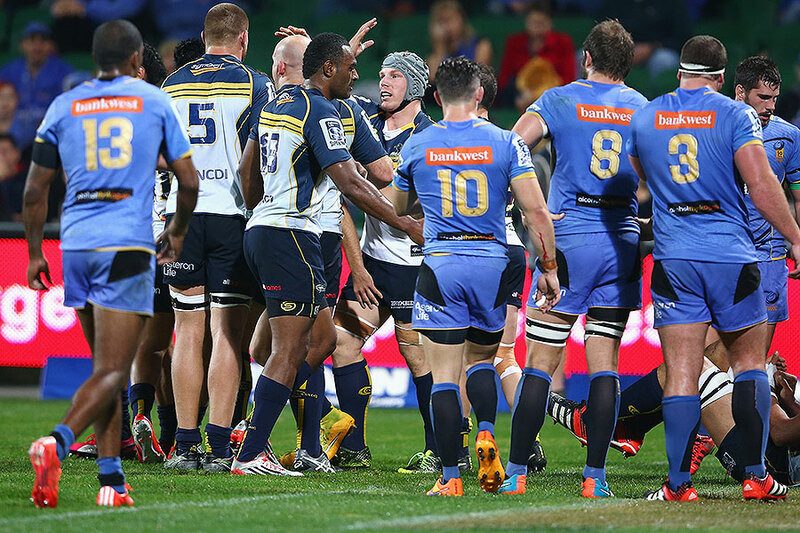 Considering their injury woes, the Brumbies had a reasonable season. Not having Matt Toomua for a considerable amount of time, and losing Sam Carter late in the season were serious losses, but the Brumbies handled it pretty well. A major reason why they kept their composure and remained finals candidates all season was the return of David Pocock. Pocock had a phenomenal season. He was at the centre of everything the Brumbies did, and made their forward pack, via the rolling maul, a volatile weapon. In the end, the Brumbies relied too much on the rolling maul, at the expense of wasting the resources of their expressive backline, in particular centre Tevita Kuridrani and wingers Joe Tomane and Henry Speight. But they chose the right time to change their philosophy, showing in the semi-final against the Stormers in Cape Town that when using their full attack the Brumbies could play high quality football. The Brumbies also indicated they had reasonable depth in most positions, which should help them in future seasons. 2014 mark: B plus 2013 mark: B plus. To argue that the most impressive Australian province was one which finished tenth may sound a bit loopy, but the Rebels deserve enormous praise for what they did this year with limited resources. The Rebels are about two or three players short of being a top level team, but coach Tony McGahan and his support staff were able to get everything out of what they had. For most of the season, they appeared the most driven and determined of Australian provinces, constantly surprising those above them on the ladder, with direct, tenacious football. Yet again Scott Higginbotham showed he is an excellent leader, having a stellar season, while recruiting Mike Harris from the Reds was a clever move. Harris provided stability at fullback. Nick Stirzaker showed he has enormous potential, while Sean McMahon continues to improve. If they continue recruiting well, the Rebels may soon be a serious finals candidate. Once a mighty province is now a complete mess. For the second season running there were endless stories of a divided group who had no confidence in their coach Richard Graham. And it showed on the field - with the Reds often looking completely distracted, clueless and rudderless. They constantly made stupid decisions, including making the vastly over-rated Karmichael Hunt vice-captain, while bringing in Queensland Rugby's godfather John Connolly late in the season for supposed guidance did nothing to improve their dismal level of performance. We endlessly heard of troubles in QRU head office, and no wonder so many players are looking elsewhere. At least Will Genia tried hard, but for the rest… it was one lost weekend after another. Queensland Rugby has only itself to blame for this unmitigated disaster. You must admire the Force fans for having the persistence in watching this team week in week out playing the most exasperating and tedious football imaginable. The ever reactive and never proactive Force rely totally on preying on opposition mistakes, while their own tactics were so predictable, relying on positional kicking, and bashing it up one or two out from the ruck. No wonder they only won three games for the season - exposing how pointless their approach was, and how dumb their key victims, the Waratahs, sometimes were during the season. It is also sad to see promising attacking players like Kyle Godwin going backwards, as he has been turned into little more than a tackle bag due to the unnecessarily negative tactics of the Force. If they persist with such rubbish, the Force team could soon be playing in front of empty grandstands. Really can't the Force board of directors, rather than endlessly whingeing about how the eastern seaboard are 'out to get them' see that dramatic changes need to be made in their on- and off-field contingent? Or have they also lost the plot?